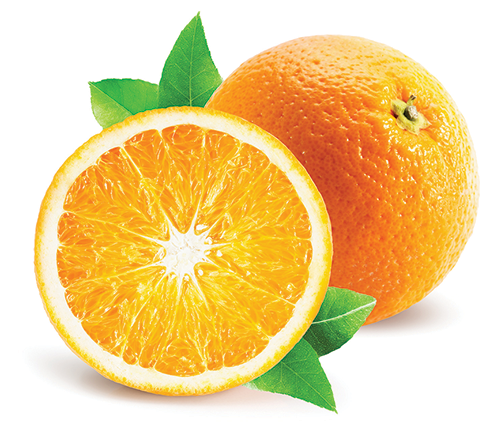 When Florida citrus growers looked ahead to their crop projections last year, the future looked bright. This was going to be the year – the year citrus production would finally rebound from citrus greening. But in September, disaster struck Florida’s Heartland. The hope for the best season in ten years quickly transformed into the fear of the end of the state’s biggest crop and of the lifeblood of Florida agriculture. I was home in Okeechobee when Hurricane Irma routed across our state. As I drove around after the storm, I saw destruction everywhere. Citrus groves blanketing the entire center of Florida fared the worst. Trees had been uprooted. Groves had been flooded. The fruit that many hoped would turn the tide against greening was on the ground. I understood growers’ pain because I felt it too. When I returned to Washington, I made it my sole priority to do everything I could to get federal relief money for Florida’s citrus industry. Like most fights in Washington, this one was far from easy. After five long months of making the case for emergency funding, meeting with Congressional leaders, and questioning officials from the U.S. Department of Agriculture (USDA), I have a message for Florida’s Heartland: Help for citrus growers is on the way. With the help of Florida’s Agriculture Commissioner Adam Putnam, my fellow Florida Rep. Dennis Ross, and Florida’s farmers and growers, Congress finally passed a bill to give $3.6 billion to the USDA to provide Florida’s Heartland with long-awaited disaster relief. Over $2.3 billion of that amount is set aside for the USDA to provide direct payments to Florida producers who saw their crops decimated after Irma. Florida’s citrus growers originally estimated $760 million in losses, so this money will help get them back on their feet. To ensure Florida’s farmers and growers can expect to receive this funding this year, I will be pressing the USDA to do everything it can to implement this program as quickly and as effectively as possible. I don’t need to explain how critical the citrus industry is to Florida. You see it every day – on our license plates, at the breakfast table, and on the trees that line the highways of Florida’s Heartland. Although this relief money will in no way make everyone whole, it will be a bridge to keep our citrus industry open for business. Florida’s growers are a resilient people and I am more than confident they will replant and become stronger than ever.